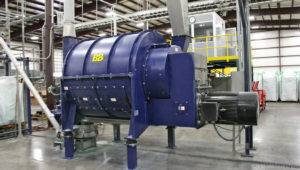 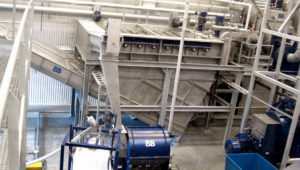 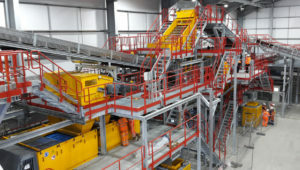 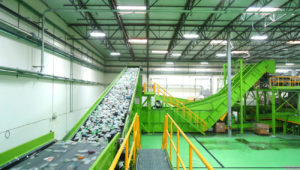 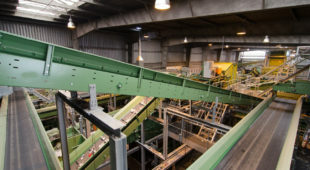 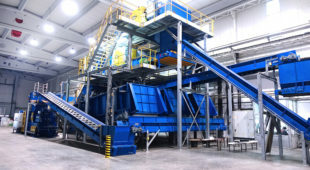 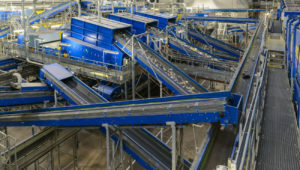 For optimal waste recycling for our clients, we engineer and build waste management and recycling machinery according to customer’s recycling and sorting goals, dimensions and budget. 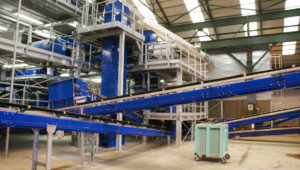 We build both conventional components and ingeniously tailored units. 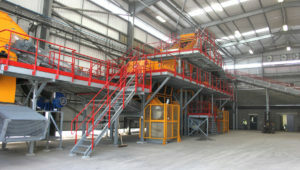 Specific equipment outside our range from secondary suppliers can be included. 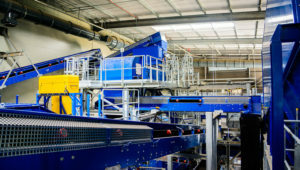 This way, our project management team offers a turnkey solution. 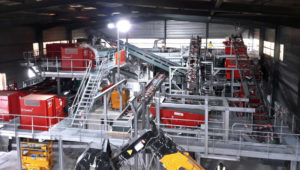 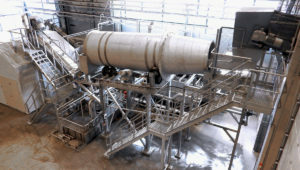 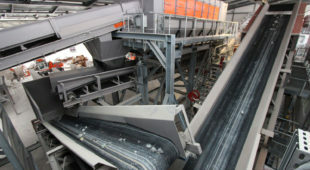 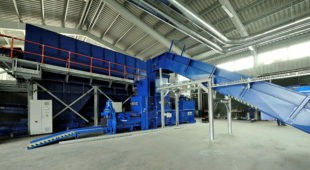 With our expertise, experience and the partnership with the sister companies of Heilig Group, we supply both mobile machines and complete ready-made permanent installations for recycling and separation of various waste streams. 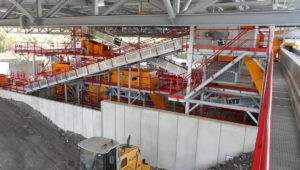 In other words, from concept to installation. 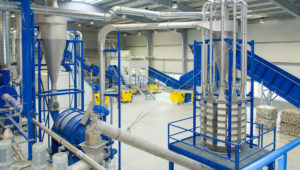 We are happy to discuss examples and proven solutions with you.